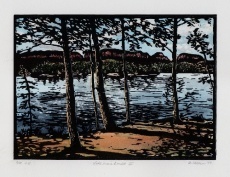 Welcome to the web site of Brian Holden, printmaker, visual artist and arts educator. 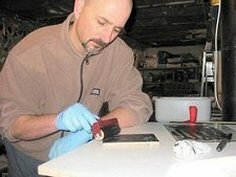 You can find information about techniques at The Art of Printmaking. You can read my Artist Statement here. To purchase prints found on this site, please contact me by e-mail. 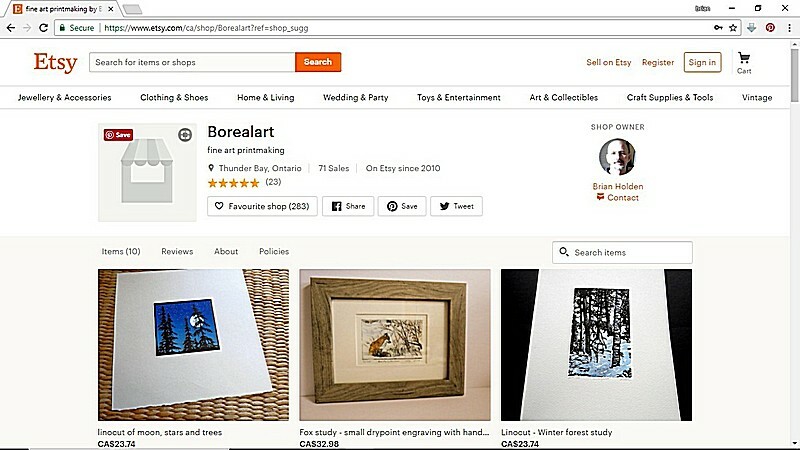 I have an additional online gallery shop (Borealart) that is part of the Etsy handmade community. 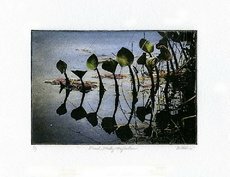 You will find additional work not featured in my website that is available for purchase. You can access it from here at Borealart. Thank You for visiting my website. To visit the Gallery pages, click the "GALLERIES" link.